The new tape can hold data of up to a whopping 148GB per square inch! Not so long ago, cassette tapes were the only medium of listening to personal audio till the time CDs hit the market (for a short span of time only to be replaced by iPods and smartphones). While the medium may be "dead" when it comes to daily consumer storage tech, Sony has gone ahead and developed a new way of revitalizing the magnetic tape technology. 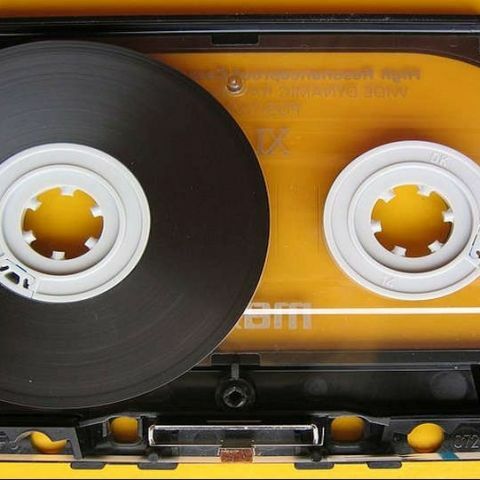 Sony presented the new cassette tape format at International Magnetics Conference (Intermag) in Europe last week. The tape comes with much more storage capacity than the tapes we once knew. It is capable of holding 148GB per square inch which is it a new record holder for the highest storage density in the magnetic tape medium. Magnetic tapes have been the most preferred way of backing up large amounts of data since the 90s. Even though, hard drives have replaced magnetic tape as the preffered way of storage for consumers. But the reality is that the magnetic tapes are drives are still used by companies for mass data backup. A new cassette created by Sony capable of holding 185TB of storage sounds mammoth when compared to 50GB Blu-Ray discs and 1TB PC hard drives. The Japanese electronics giant utilized and enhanced a technology know as "sputter deposition" which creates layers of magnetic crystals by firing argon ions at a polymer film substrate. Creator of Walkman says that the cassette is more of an experiment than a product for consumer space. But Sony is looking to commercialize the product and launch it in the market in the near future. Cassette tapes may not be sold in shops anymore but their importance has never been sidelined in the tech world. 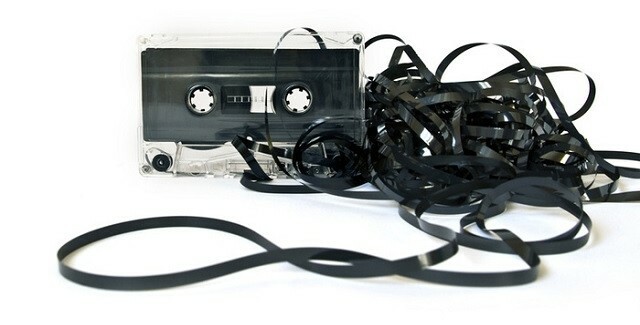 A report by NewScientist in 2012 had predicted that "cassette tapes are the future of big data storage." At that time, researchers at Fuji Film in Japan and IBM in Zurich, Switzerland had built prototypes of magnetic tape cassettes among which each could store 35TB of data (or about 35 million books' worth of information) on a single cartridge that measured only 10cmx10cmx2cm. Surprisingly, storage tape shipments grew 13% two years ago and increased to 26% growth last year. The only issue that magnetic tape storage media faces is its read and write times which are very slow compared to other mainstream storage mediums. But when it comes to storage capacity, such mediums don't even compete against the tape storage - the sole reason why big corporations still use it. Sony has not revealed any details on pricing or release date of the new cassettes. what is the use of EXMOR RS in Sony smartphone?